Paul Lee, ex-Kodak engineer, now with Exelis Geospatial Systems, Amityville, NY, has been elevated to IEEE Fellow Members "for contributions to the development of CMOS image sensor technology and the pinned photo-diode active pixel sensor." 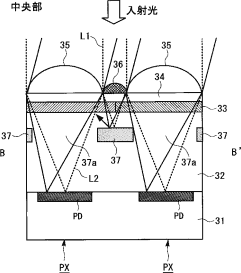 US5625210 patent "Active pixel sensor integrated with a pinned photodiode" by Paul Lee, Robert Guidash, Teh-Hsuang Lee, and Eric Stevens is one of Kodak's classics, and, quite possibly, the most often referred image sensor patent. 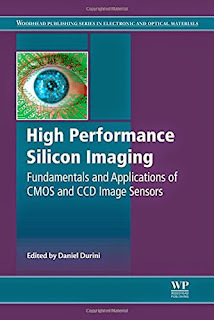 Harward University published PhD Thesis "Vertical Silicon Nanowires for Image Sensor Applications" by Hyunsung Park. The thesis proposes to use Si nanowires of different diameter to create color filters. Oval wires can be used as polarization filters. Lübeck, Germany-based gesture recognition company Gestigon announces it has closed a Series A funding round with a 7-digit-USD financing 10 days ago. The company has been founded in 2011 as a University of Lübeck spin-off, and now employs 21 people in offices in Lübeck, Germany and Sunnyvale, CA. 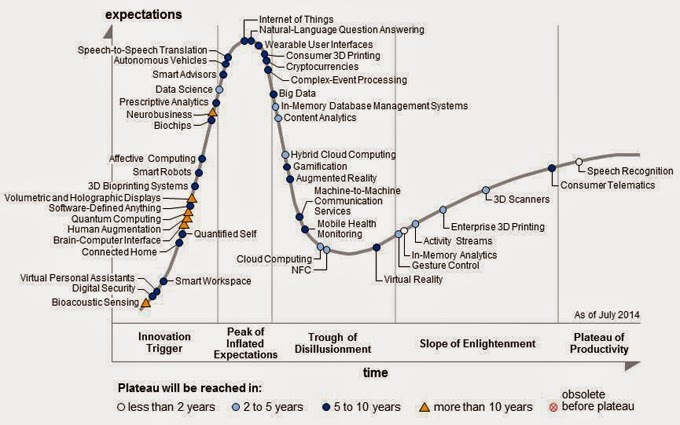 Update: WSJ quotes Kirk Skaugen, SVP in charge of Intel's PC chip business, saying "We are planning to be the number-one 3-D camera manufacturer." Other video demos are here, here, and here. 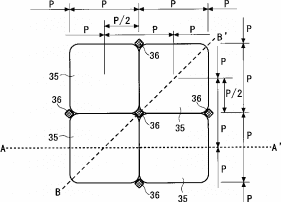 Albert Theuwissen publishes another part in MTF measurement series. This part discusses how the optimal lens F-number depends on wavelength and on the pixel crosstalk. •Deliver on the promise compellingly. NEC announces a new pixel structure for Thz array sensors and improved the Minimum Detectable Power per pixel (MDP) at 0.5 - 0.6 THz frequency by 10x over NEC's existing product. NEC currently produces and markets a THz camera IRV-T0831 equipped with a 320X240-pixel array sensor. However, NEC's latest pixel enables it to develop and produce a 640X480-pixel array sensor which has four times the number of pixels than the current model. 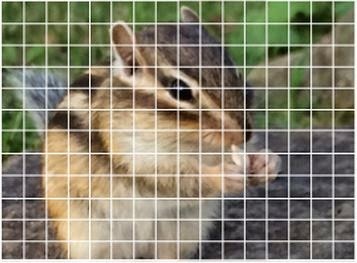 NEC has also developed a camera equipped with the array sensor, making it one of the world's largest number of pixels at a THz frequency band. 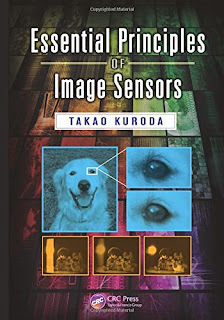 "NEC has been addressing the development of a highly sensitive real-time uncooled terahertz camera and the improvement in the sensitivity of terahertz array sensors since the development of a highly sensitive bolometer-type uncooled two-dimensional terahertz array sensor in April 2008," said Dr. Naoki Oda, Executive Engineer, Radio Application, Guidance and Electro-Optics Division, NEC. 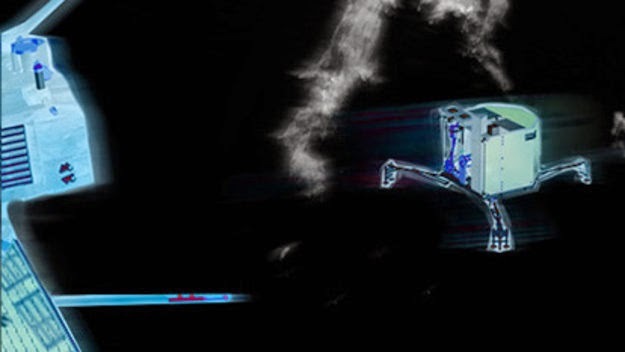 "Going forward, NEC will pursue the development and production of terahertz imaging equipment using the present results and contribute to a variety of fields such as non-destructive inspection, medicine/drug development, and illegal object detection." 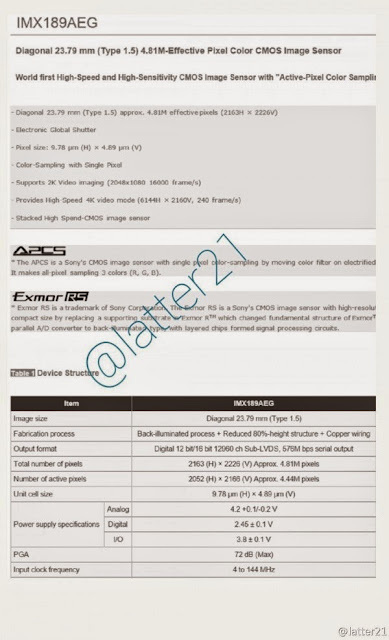 All these sensors are not mentioned among the current products, and their status is unknown. 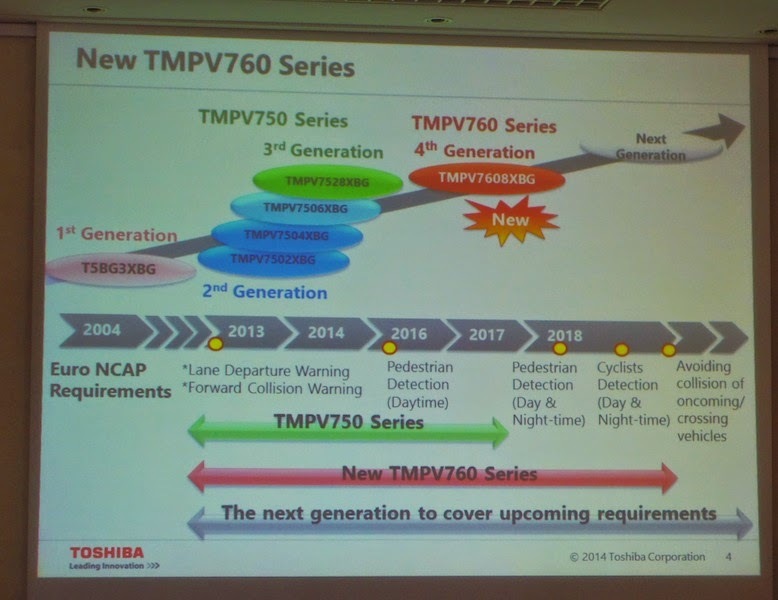 Toshiba announces expansion of its line-up of image recognition processors for automotive applications with the launch of the TMPV760 series. 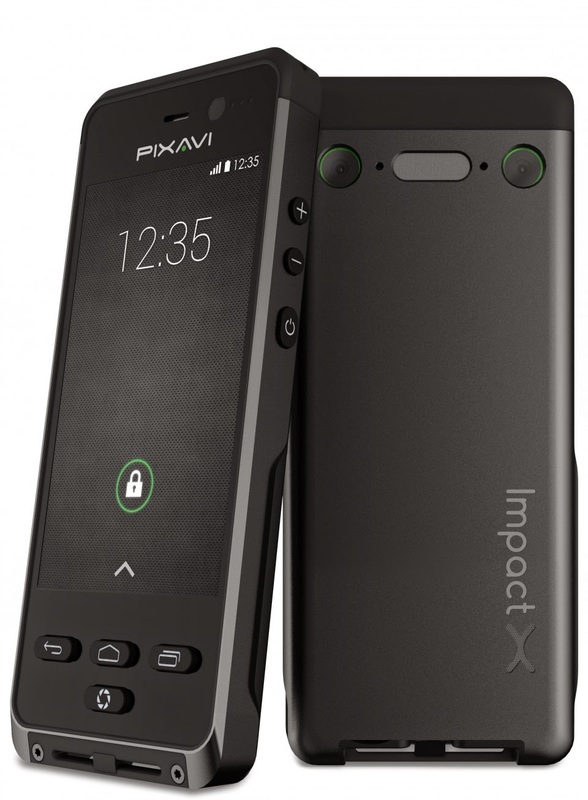 Sample shipments of the first device, TMPV7608XBG will start in January 2015, with mass production scheduled for December 2016 onwards. TMPV7608XBG features includes AEB (Autonomous Emergency Braking), TSR (Traffic Sign Recognition), LDW (Lane Departure Warning) and LKA (Lane Keeping Assist), HBA (High Beam Assistance), FCW (Forward Collision Warning), plus new applications that include TLR (Traffic Light Recognition) and AEB pedestrian (during both day and night), which will become part of the Euro NCAP testing program in 2018. TMPV7608XBG integrates two Enhanced Co-occurrence Histograms of Oriented Gradients technology (CoHOG) accelerators for far higher accuracy image recognition at night. 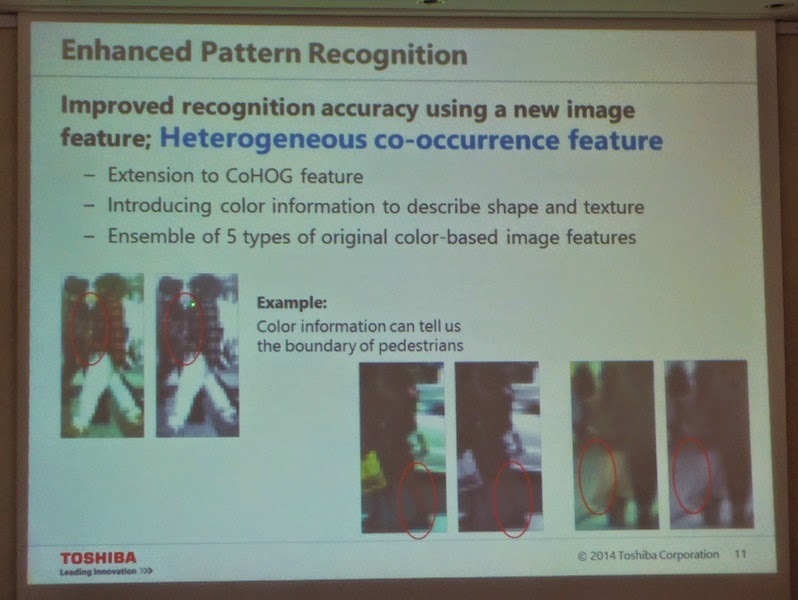 Connected to multiple, Full HD cameras, the processors analyzes color gradients in supplied images and achieves a night-time detection rate of pedestrians that matches the day-time recognition rate of the company’s current devices. 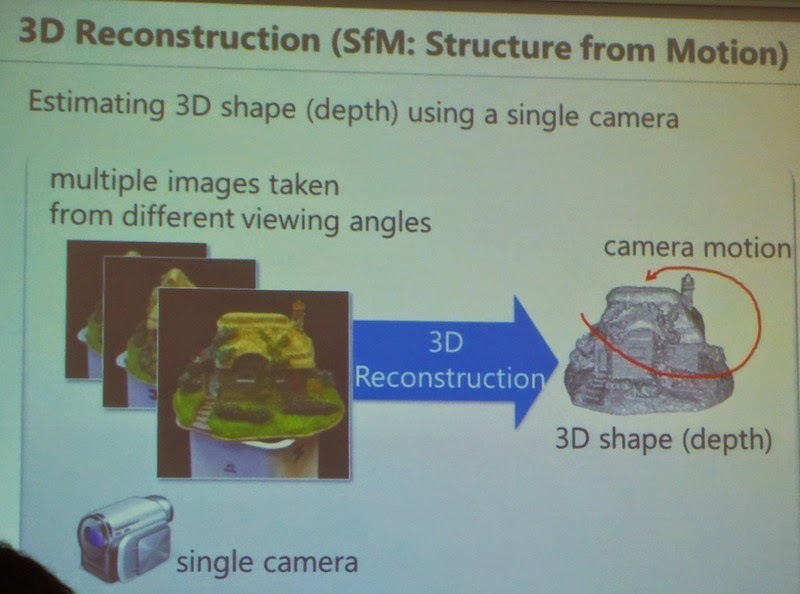 TMPV7608XBG also supports a Structure from Motion (SfM) accelerator that realizes 3D reconstruction using the input stream of a monocular camera, and that can detect motionless obstacles on a road surface that are not detected by conventional pattern recognition. e2v reports that five of its sensors are installed on ESA Rosetta space probe whose lander part has just landed on comet 67p/Churyumov-Gerasimenko - live updates are here. Rosetta was launched in 2004 and in August this year, achieved a milestone of becoming the first spacecraft to orbit a comet’s nucleus. Since then, Rosetta has been orbiting comet 67p and mapping its nucleus in great detail and in September, identified the potential landing site for its lander (Philae). The Philae has landed the comet today at 16:02 GMT. OSIRIS – the high resolution imaging camera. It has a narrow field and wide field camera. NAVCAM – the navigation camera. VIRTIS (Visible and Infrared Thermal Imaging Spectrometer) – which maps and studies the nature of the solids and the temperature on the surface of the comet. It also identifies gases, characterises the physical conditions of the comet and has helped to identify the best landing site (e2v’s devices are in the visible element of this instrument). ÇIVA (Comet nucleus Infrared and Visible Analyzer) – six identical micro-cameras take panoramic pictures of the surface of the comet. A spectrometer studies the composition, texture and albedo (reflectivity) of samples collected from the surface. ROLIS (Rosetta Lander Imaging System) – a CCD camera used to obtain high-resolution images during the descent of the lander and take stereo panoramic images of areas sampled by other instruments. 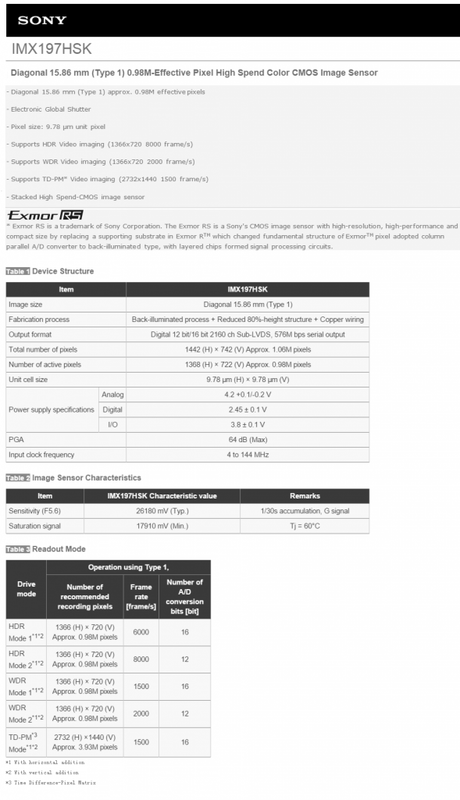 International Conference on Optoelectronics and Microelectronics Technology and Application to be held on Nov. 12-14 in Tianjin, China, has an interesting paper by Qinghong Cao, Rockchip Electronics Co., China "A High Sensitivity CMOS Image Sensor Design with Complementary CFA and CCD Compatible Interface." Rockchip is one of the biggest application processors vendors in China, recently entered into a strategic alliance with Intel. 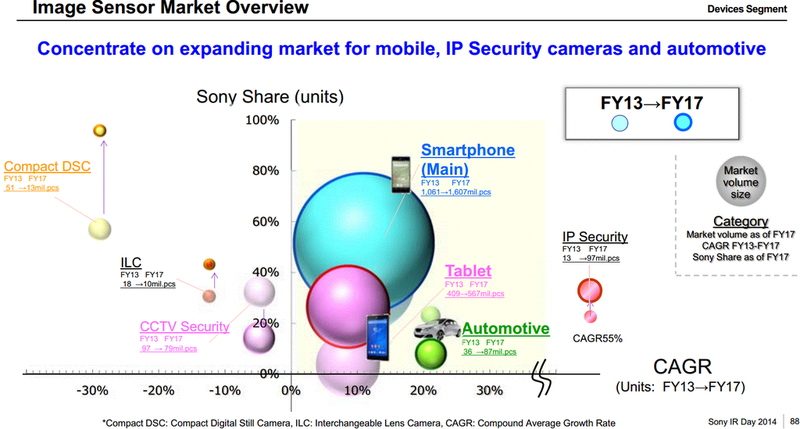 The paper might be an early indication that the company is entering the image sensor market. Update: It appears that Qinghong Cao, the author of the paper, used to work for Brigates, and possibly presents his former work on MCCD. 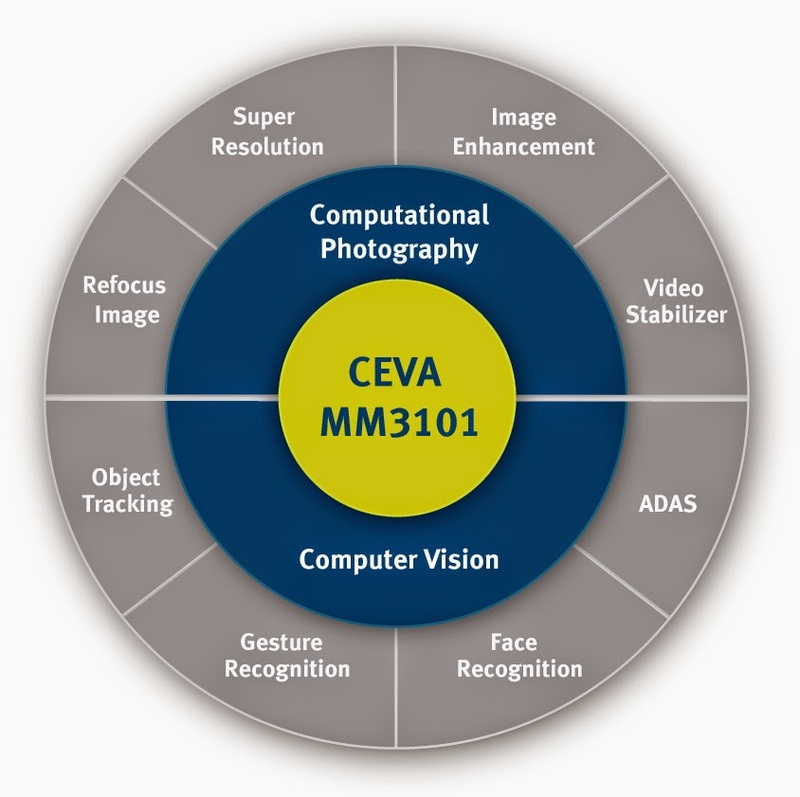 PR Newswire: CEVA announces that Novatek has selected the CEVA-MM3101 imaging and vision DSP for its next-generation SoC targeting the surveillance, action camera and automotive markets. 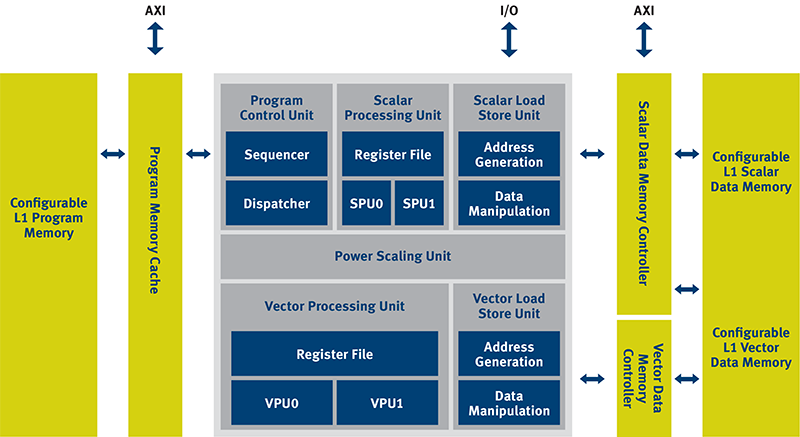 Novatek will integrate the programmable CEVA-MM3101 into their SoC designs to add computer vision capabilities including scene analysis, machine vision, depth mapping and object detection in a flexible and power efficient manner. 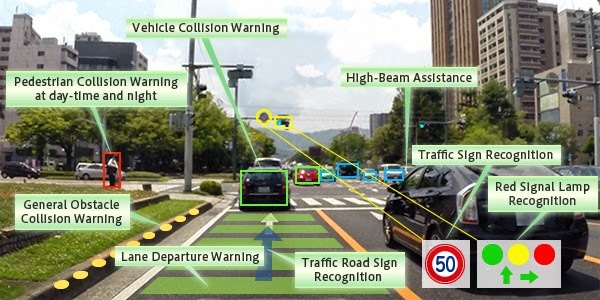 "Integrating advanced vision processing capabilities with our imaging SoCs allows our customers to design products offering a new level of interactivity with the real world and show real product differentiation," Tommy Chen, VP at Novatek. "The CEVA-MM3101 imaging and vision DSP provides the processing horsepower while extending the device battery life and flexibility to implement innovative, intelligent imaging algorithms for any end application." "We are pleased to partner with Novatek and excited by the potential offered by integrating our advanced imaging and vision DSP into their SoC roadmap," said Gideon Wertheizer, CEO of CEVA. "This is another instance of the growing popularity of the CEVA-MM3101 as a dedicated processor for computer vision and enables Novatek and their customers to reuse the design to address multiple market segments." 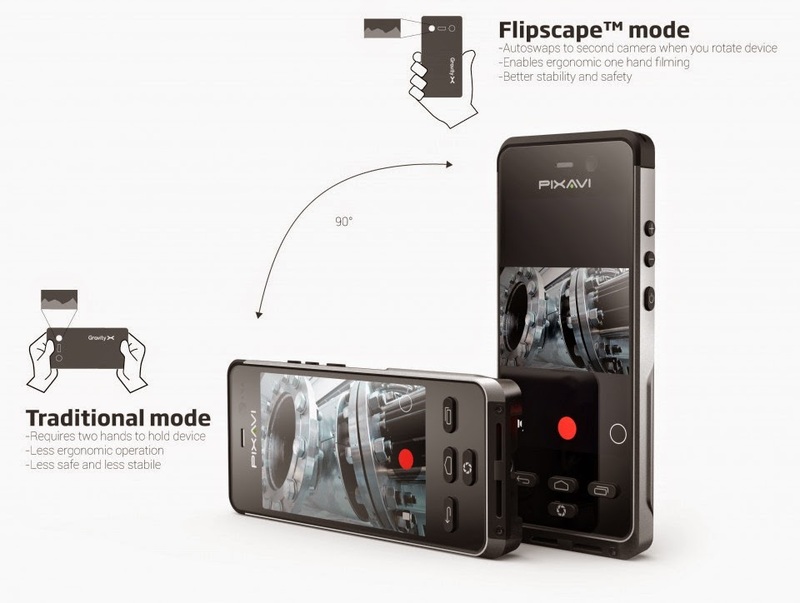 Imaging Resource: Lytro announces Lytro Platform and Lytro Development Kit (LDK) opening a possibility to design a customized light field camera for any application. LDK illustration. Actual may differ from the illustration.